If you or your loved one have decided not to be buried, Westlawn offers several end of life choices. 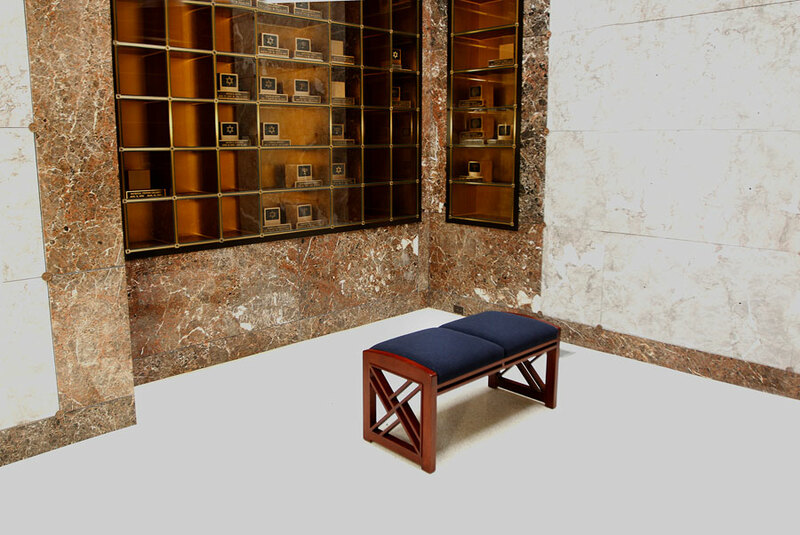 Entombment and columbarium options are available. 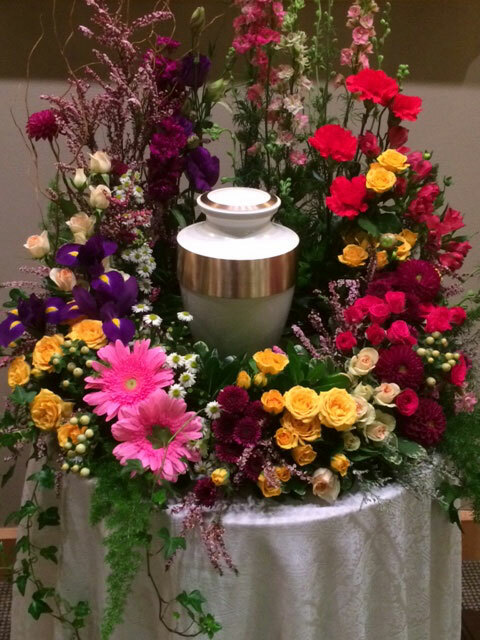 The ease of visiting in a comfortable, climate-controlled environment makes entombment a desirable and cost-effective option for many families. Cremation can also be a lower-cost option to an in-ground burial. For any of these options Westlawn has an on-site chapel or funeral and memorial services.